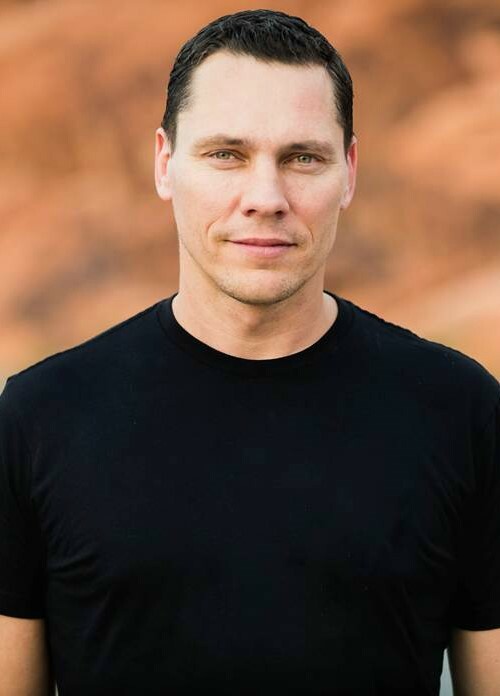 Tiësto is a worldwide superstar who was voted "The Greatest DJ of All Time" by Mixmag and the "#1" DJ by Rolling Stone. He opened the 2004 Athens Olympic Games and has headlined festivals around the globe including Ultra Music Festival, Stereosonic, Coachella, Tomorrowland/TomorrowWorld and Electric Daisy Carnival; and has a storied residency at Hakkasan Las Vegas Restaurant and Nightclub and Wet Republic pool at MGM Grand Hotel & Casino. Artists ranging from Kanye West and Coldplay to Katy Perry and John Legend have personally tapped him for high-profile remixes, while Guess, AKG and Audiofly have collaborated with him on a fashion line and headphone brands, respectively.